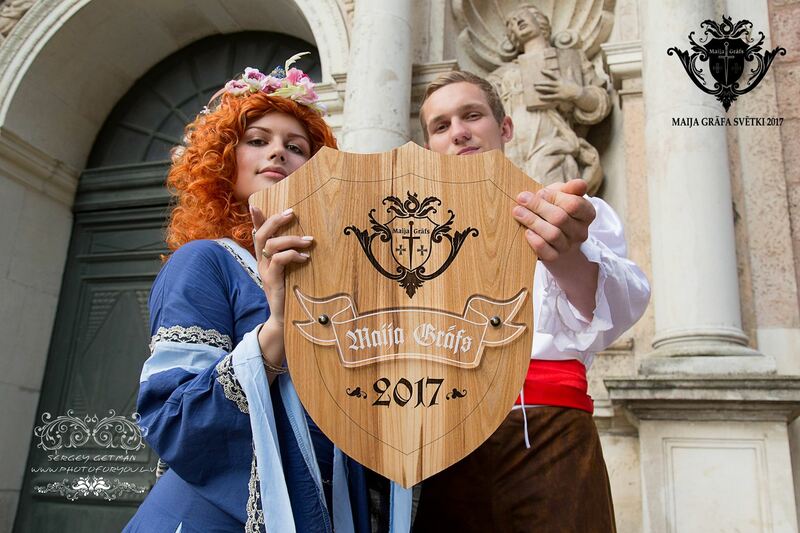 Preparing to medieval fest “Count of May 2018” – volunteers are welcomed! 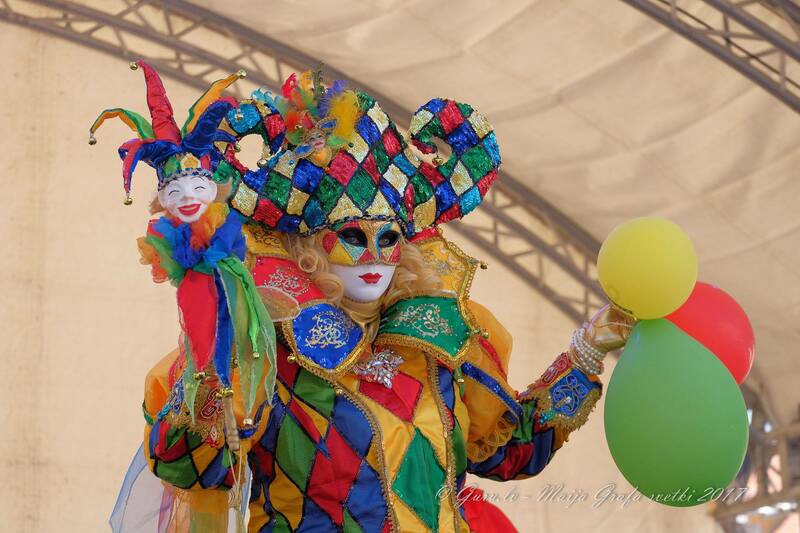 Since 2013 Culture Association Alternate Reality is organizing annual Riga spring carnival – medieval fest “Count of May”. 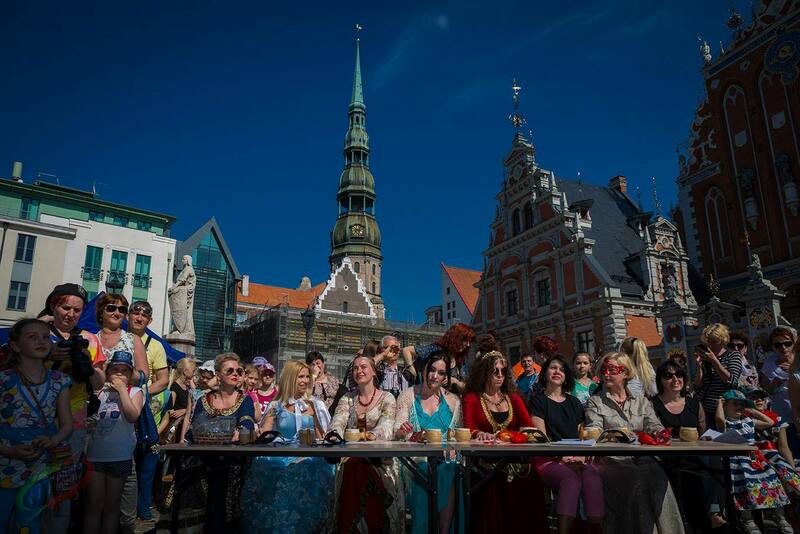 Based on very old Riga cultural tradition started in 1470, every year Riga is celebrating beginning of the spring. Knight tournaments for men, medieval costume contest for ladies, and the best warrior – Count of May – will choose the brightest Lady – May Queen. 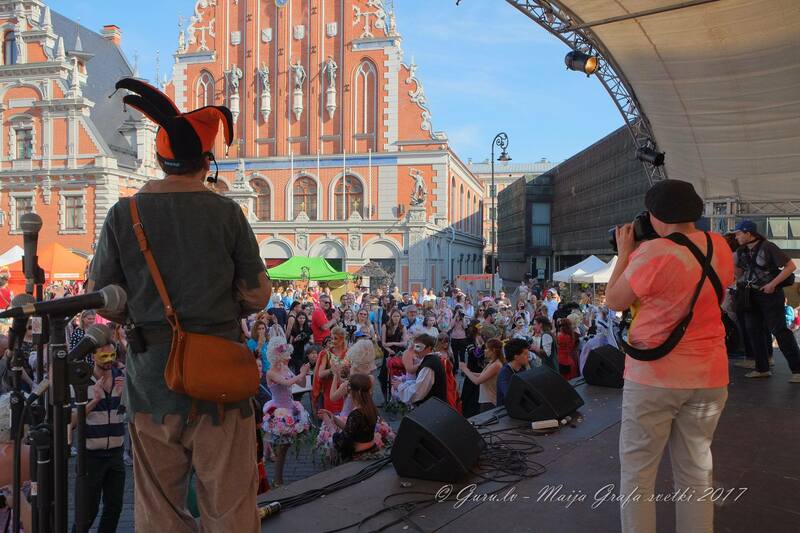 Festival will took place at the most beautiful square of Old Riga – Town Hall Square. “Count of May” is non-commercial festival for all city, with free entrance and participation in main activities. All festival is organized only by volunteers and enthusiasts, who is ready to help to organize big common event for all Riga sity. 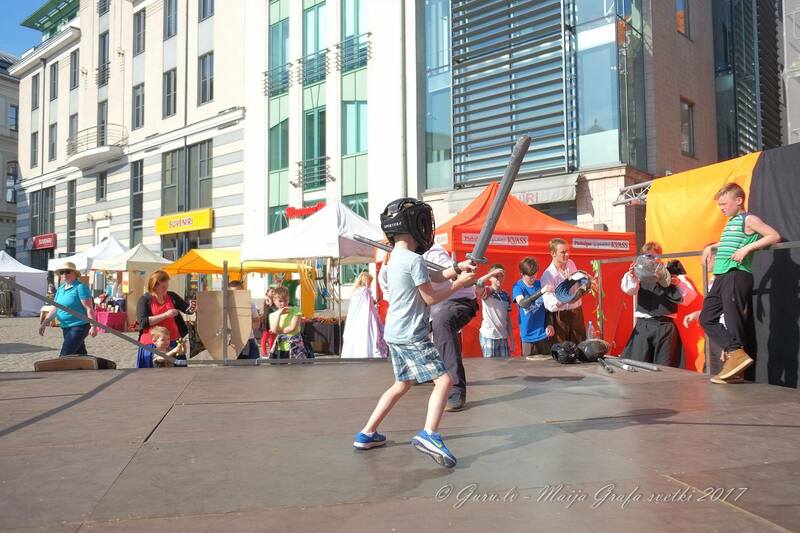 During the festival we organize also charity tournaments for children “Sir’s Roland cup”. At this tournamet will participate 30 kid from orphanats and crysis centres of Latvia age 9-16. A volunteers are welcomed to participate in organization process, and tournament preparing stage!